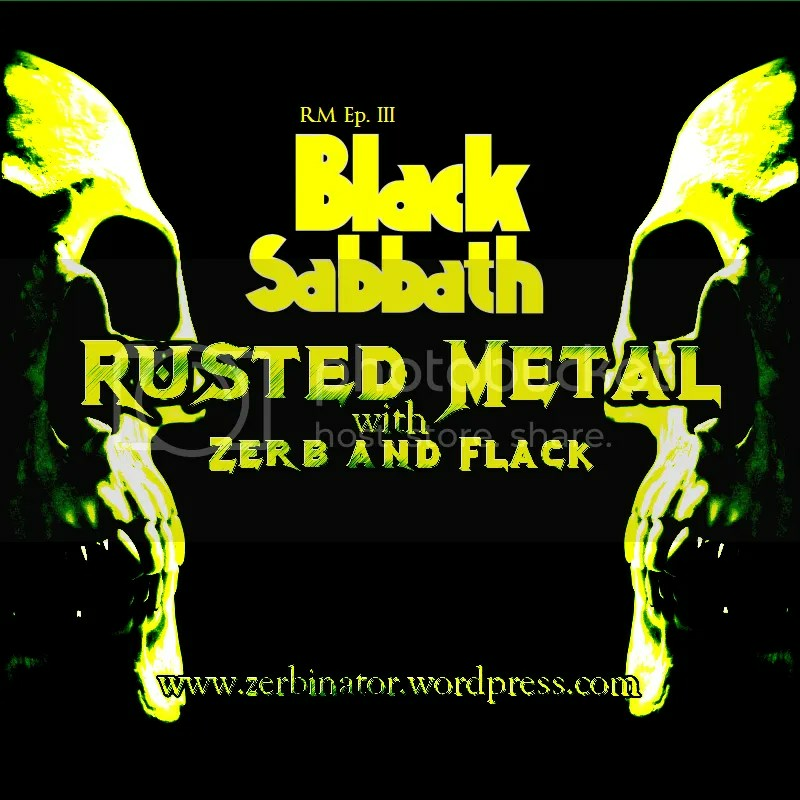 This entry was posted in All Podcast, Rusted Metal and tagged 80's, Black Sabbath, Flack, Heavy Metal, Metal, Music, NIB, Ozzy Osbourne, Paranoid, Podcast, Retro metal, RM, Rob Flack O'Hara, Rock, Rusted Metal, Sabbath, Zerbinator, Zerbinator Land by Zerbinator. Bookmark the permalink. I’m loving these Rusted Metal podcasts!